Broadway.com's #LiveAtFive is a daily news show on Facebook Live, in which our editors discuss the biggest buzz on Broadway, chat with stage stars about their current projects and take questions from viewers. This week's guests are all starring in the hottest new shows on the boards so be sure to tune in! 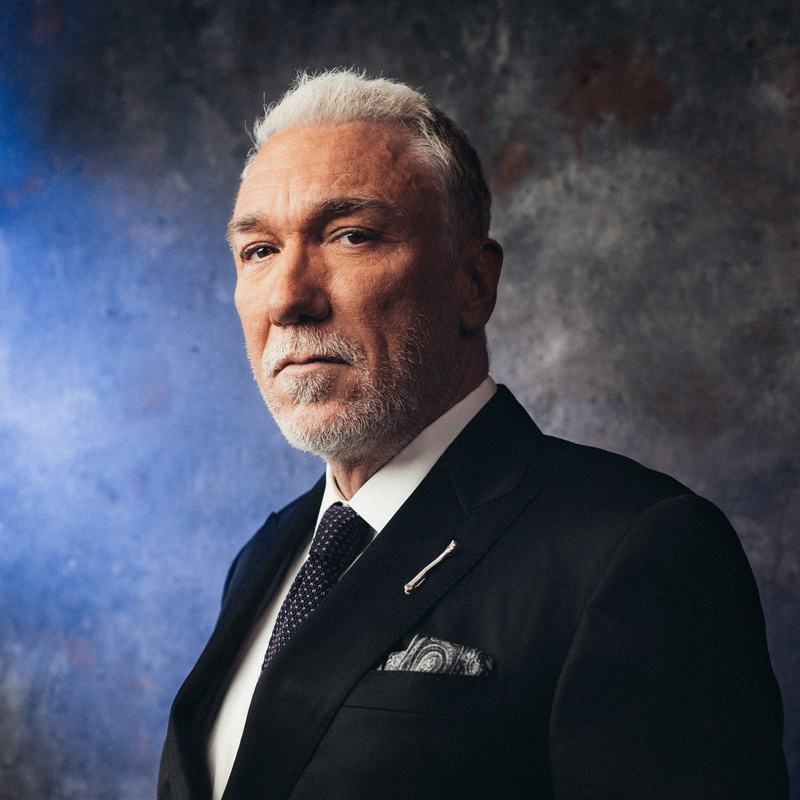 Patrick Page is taking audiences way down as Hades himself in Anaïs Mitchell's Hadestown. Page has previously appeared on stage in Beauty and the Beast, The Lion King, Spring Awakening and more. Hadestown marks his 15th Broadway production. Tune in to his live interview on Monday, April 15 to learn what it's like to play the Greek god Hades. 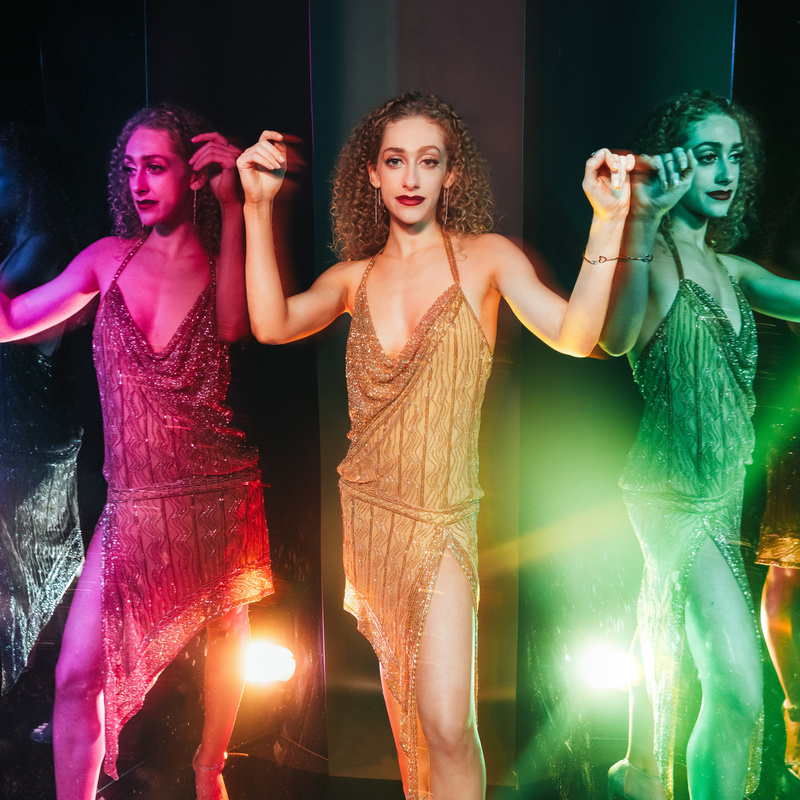 Micaela Diamond is currently in her Broadway debut as 1/3 of Cher in The Cher Show. Playing Babe, Diamond sings some of Cher's most iconic songs like "I Got You Babe" and more every night. Learn about how she swapped school books for Broadway and more when she is a #LiveAtFive guest on Tuesday, April 16. 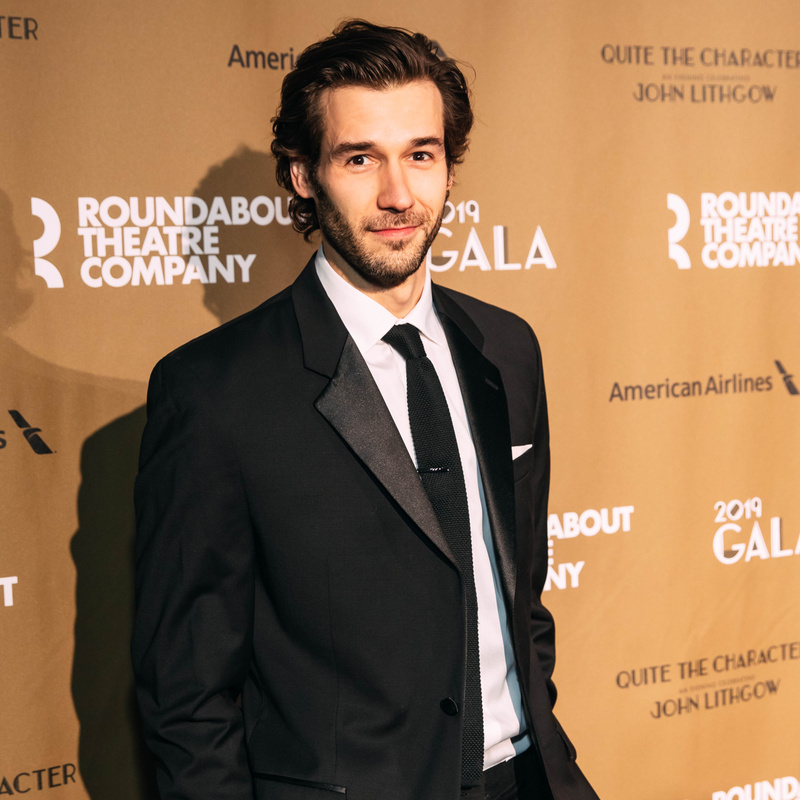 John Behlmann is making his Broadway musical debut in Tootsie, the new comedy musical based on the 1982 movie of the same name. Behlmann has previously appeared on the Great White Way in Journey's End and Significant Other. Watch his live interview on Wednesday, April 17 to hear more about the new movie-turned-musical. David Furr is appearing alongside Keri Russell, Adam Driver and Brandon Uranowitz in Burn This on Broadway. 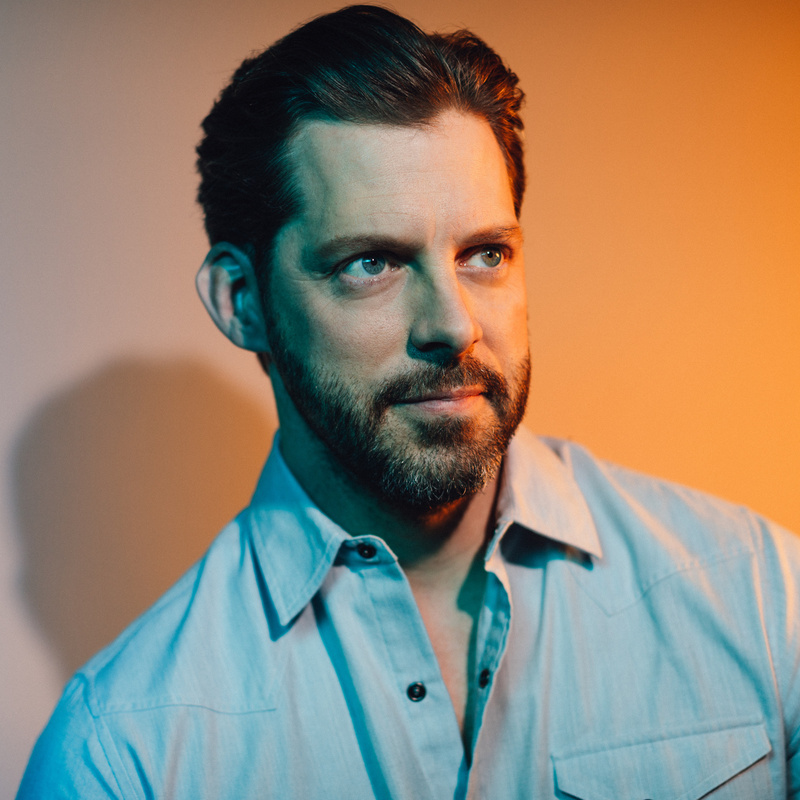 Furr earned a Tony nomination for Noises Off and his other credits include King Lear, The Importance of Being Earnest, Who's Afraid of Virginia Woolf? and more. Furr also has been seen on screen in The Man in the High Castle, Bull, All My Children and more. Don't miss out on his #LiveAtFive appearance on Thursday, April 18. 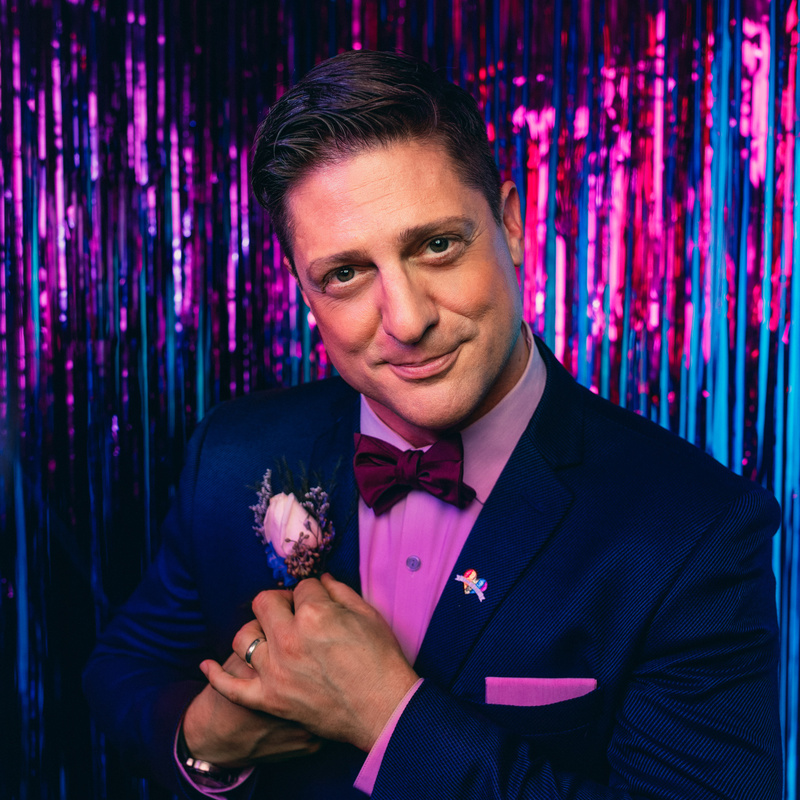 Christopher Sieber is dancing the night away at The Prom on Broadway and will be a #LiveAtFive guest on Friday, April 19. Sieber earned Tony nominations for his work in Spamalot and Shrek the Musical and also appeared in Matilda, Thoroughly Modern Millie, Pippin and more. His screen credits include Two of a Kind and It's All Relative. Be sure to catch his live interview to learn more about the zazzy new musical.